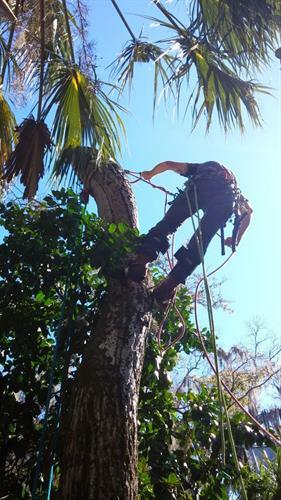 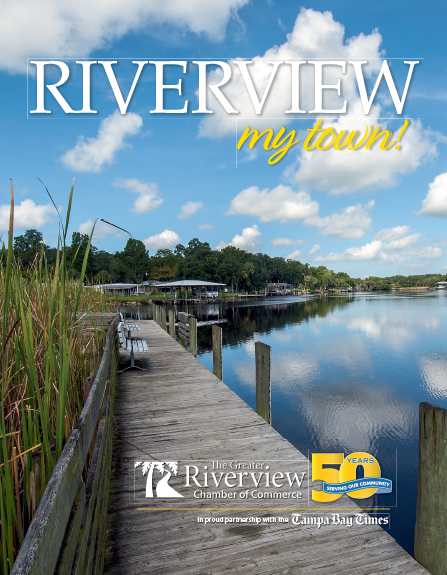 We consider our experience in the tree care business to be our most valuable asset. 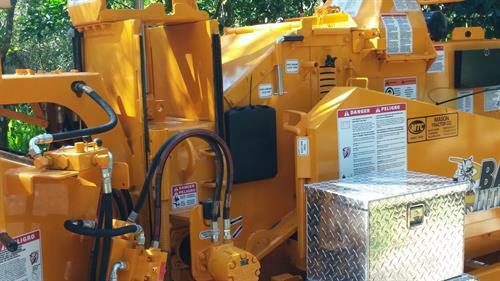 We are truly passionate about what we do and we are well-prepared to face any challenge, no matter the scale or the complexity of the project. 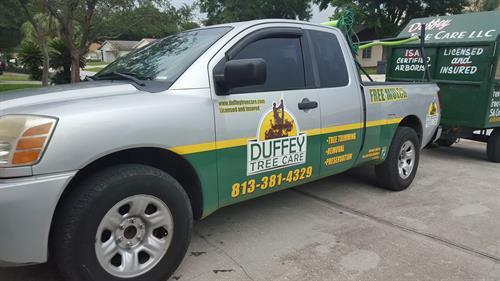 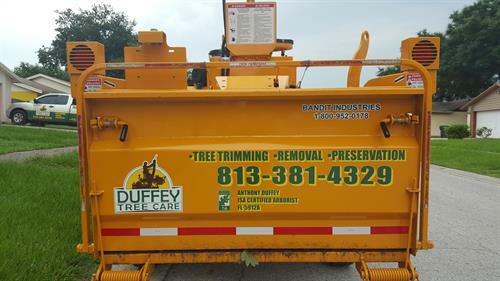 All of this makes Duffey Tree Care the natural choice when it comes to professional tree work. 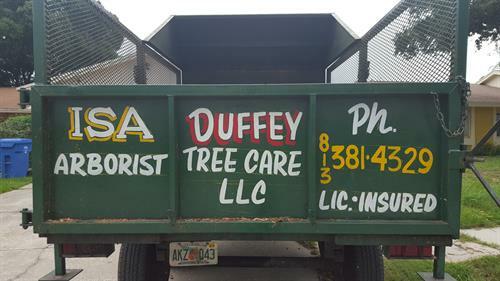 We guarantee you that all our services will be executed in clean and considerate manner, at competitive prices, and we will work hard to meet your deadlines. 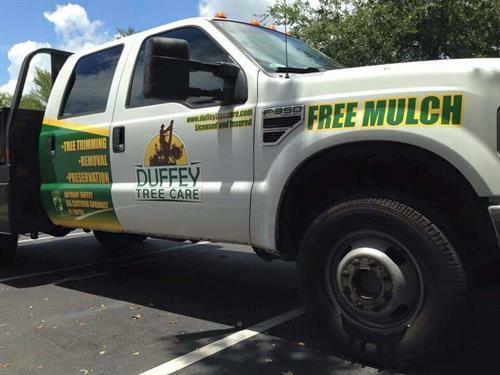 We will respect your premises and we pride ourselves on no mess left behind - your yard will look amazing when we are through!